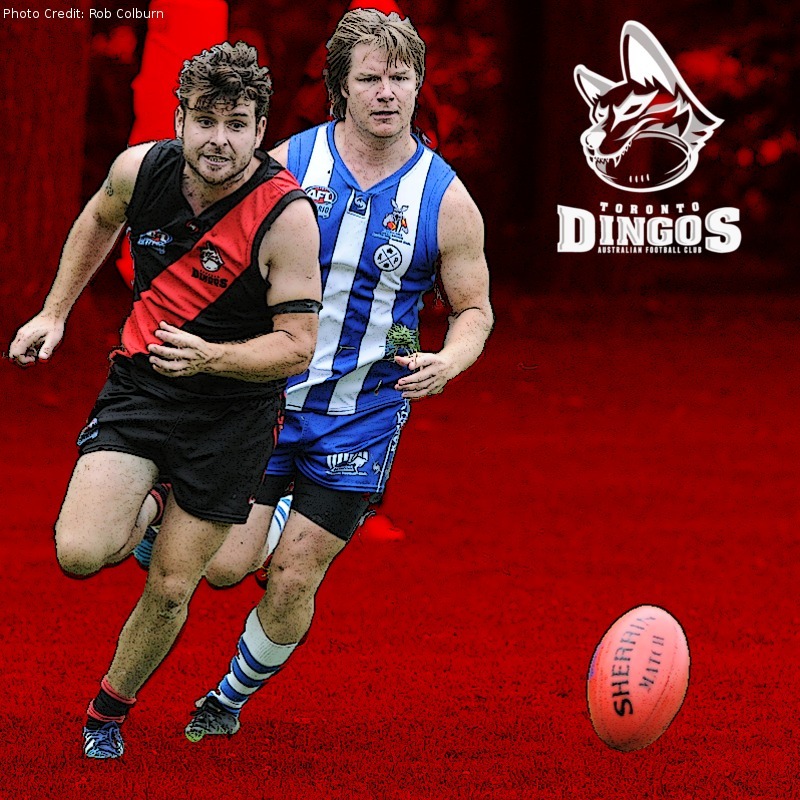 The Dingos are 1-1 for the season with the opening win against the Grand River Gargoyles seeming like a distant memory after a tough loss to the Broadview Hawks last Saturday going down 4.3-27 to 15.16-106 (match report). The Roos won their first game of the season in an arm wrestle against the Central Blues by 21-points at Humber South. After trailing by seven points at quarter time, the Roos kicked three goals to one in the second quarter to lead by five points at the main break. The Blues found it tough to score goals and only managed 0.3 after half time as the Roos added 5.8 to secure the win. Given the starts for both teams they will no doubt be desperate to get a second win on the board to establish some momentum for themselves. Should be cracking game of Friday night footy to open the round - get around ‘em!